You know that something needs to change so that you can continue to be a great doctor and live a more integrated work-life. Imagine if you could gain control over your time. Best-selling author Kate Christie will help you invest your time to find your lost time. 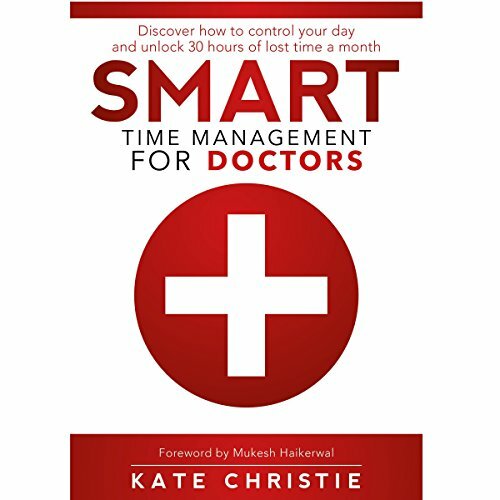 Smart Time Management for Doctors provides a proven five-step process along with practical and easy-to-implement productivity strategies to help you identify and harness 30 hours of lost time a month.